Carabiners D Shape Purple includes Split Ring. Carabiners D Shape Purple, 2 3/8″ x 1 1/4″, Black with Split Ring in Black included makes it easy to collect and or attach Share-IT! Tags. Carabiners D Shape Purple, 2 3/8″ x 1 1/4″, Black with Split Ring are also available in other colors, for example Red, Black, Green, Pink, Blue, Silver. If you don’t see what you are looking for send us a message. Connect to a Backpack with any of our sturdy carabiners. Our hope is these Carabiners D Shape Purple, 2 3/8″ x 1 1/4″, with Split Ring are a blessing to you. 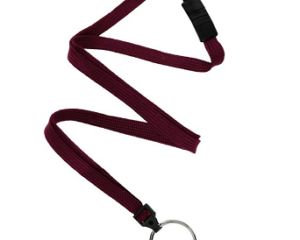 In order to support your team, design Key Tags with your Team Logo. Great for Tennis, Soccer, Lacrosse, Football, Basketball, Baseball, Dance, Swim Teams and more. 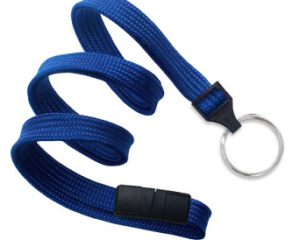 Attach a Carabiners D Shape Purple to their sports bag. 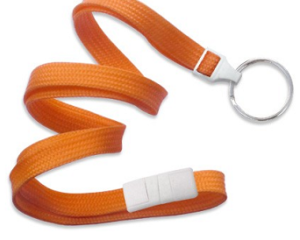 Create Your Own Bag Tag! Finally, a great tool to memorize Scripture, and keep it close to heart. 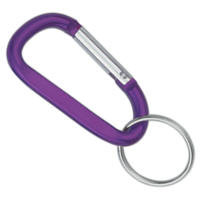 Carry them with you displayed on a Carabiners D Shape Purple!